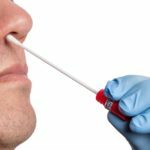 Researchers assessed the efficacy and safety of fosfomycin plus imipenem compared with vancomycin. 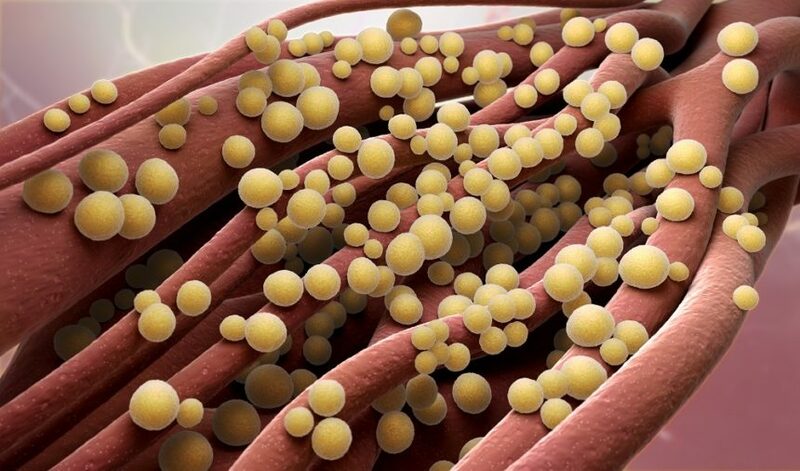 This open-label randomized clinical trial (ClinicalTrials.gov identifier: NCT00871104) was undertaken in 10 tertiary care Spanish hospitals between 2009 to 2014 to investigate the efficacy and safety of FOS+IMI compared with vancomycin for treatment of patients with MRSA complicated bacteremia and infective endocarditis. However, enrollment was flawed and final sample size too low for robust analysis or firm conclusion. The final sample consisted of 7 patients with complicated bacteremia and 8 patients with infective endocarditis. Eight patients were randomly assigned to FOS+IMI and 7 to vancomycin. Cure rates were 50% and 43% for FOS+IMI and vancomycin, respectively. The 4 patients who failed to respond to FOS+IMI died; however, none had positive blood culture at time of death, and they did not die from drug-related complications. One patient receiving FOS+IMI had a salt overload, and treatment was discontinued, but no patients presented severe complications from ionic imbalances, seizures secondary to imipenem, or superinfections resulting from multiresistant microorganisms. del Río A, Gasch O, Moreno A, et al; FOSIMI Investigators. 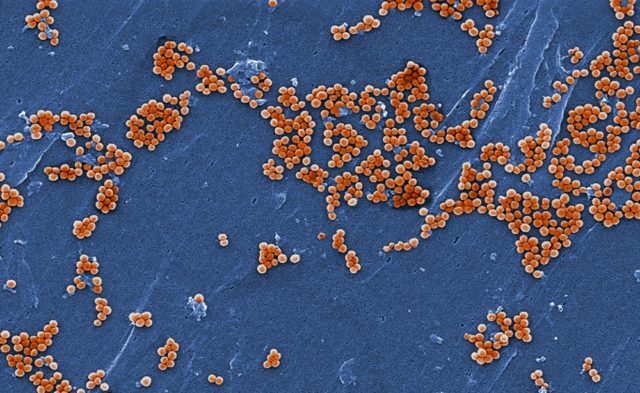 Efficacy and safety of fosfomycin plus imipenem as rescue therapy for complicated bacteremia and endocarditis due to methicillin-resistant Staphylococcus aureus: a multicenter clinical trial. Clin Infect Dis. 2014;59:1105-1112.